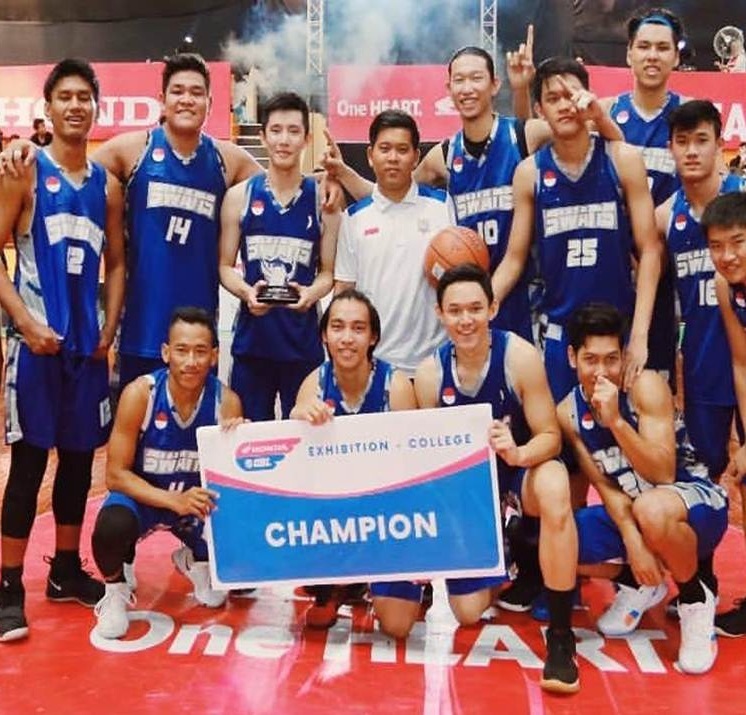 Esa Unggul University basketball team (The Swans) won in the Honda DBL EXHIBITION GAMES 2018 which held on September 8-15 at Gelanggang Olahraga Lokasari, DKI Jakarta. 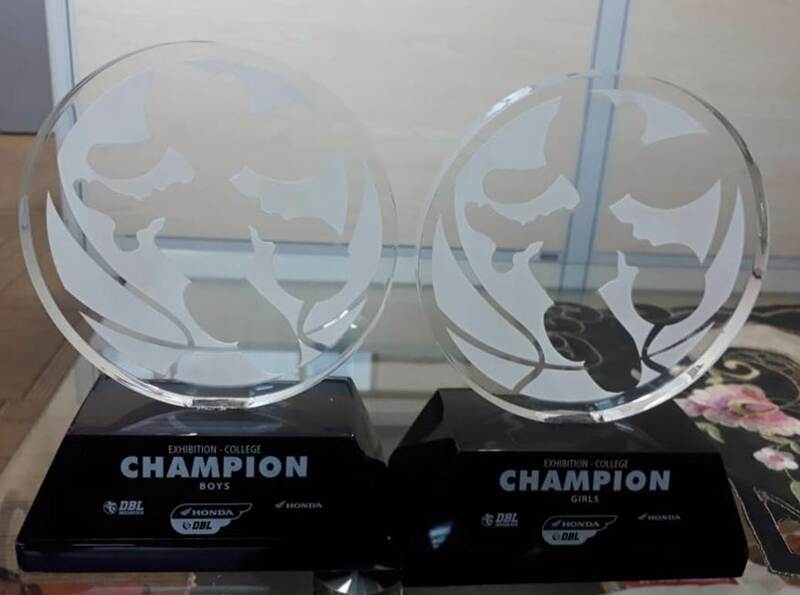 This event is a national tournament and participated by a number of teams and university from several regions. The manager of The Swans’ Boy, Fachmi said that in this event The Swans succeed to bring the title between Boy’s and Girl’s teams. 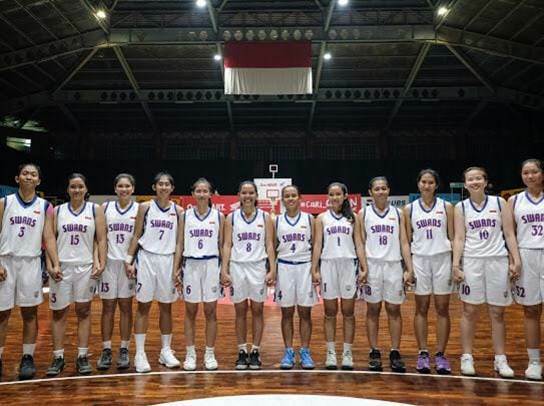 In the final, The Swans’ Boy defeated the basketball team from the University of Indonesia (Universitas Indonesia) with the score is 28-34, while The Swans won a workout from STIE Rawamangun, Jakarta. Fachmi also said that the preparation to attend this event is done for 10 days with intensive exercises. And also, He said that the next target is attending an Event Campus League in Malang on September 28 later. 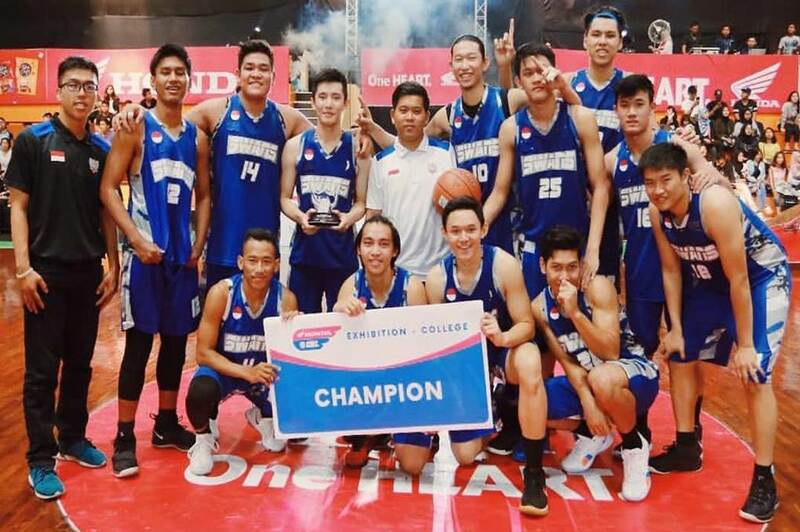 “I hope The Swans capable to get a championship title in a number of basketball event including the closest event in Malang, and I hope they are able to bring the championship title again” close him. Sigit Setiawan (Communication Sciences, 7th semester).